What is unique about Australian Aboriginal art? Visitors to the gallery often ask us this question and we are drawn to answer them by referencing the artists and artisans who create art. Artists are the true lifeblood of any artwork. They bring their experiences, their heritage, their learning, their background, their aspirations, their imagination, their culture and their technique to the canvas. So, every stroke is intentional, masterful and nuanced. No wonder exceptional artworks are a mark of inspirational and skilled artists who toil behind them with a singlehearted mission - to create wonder. 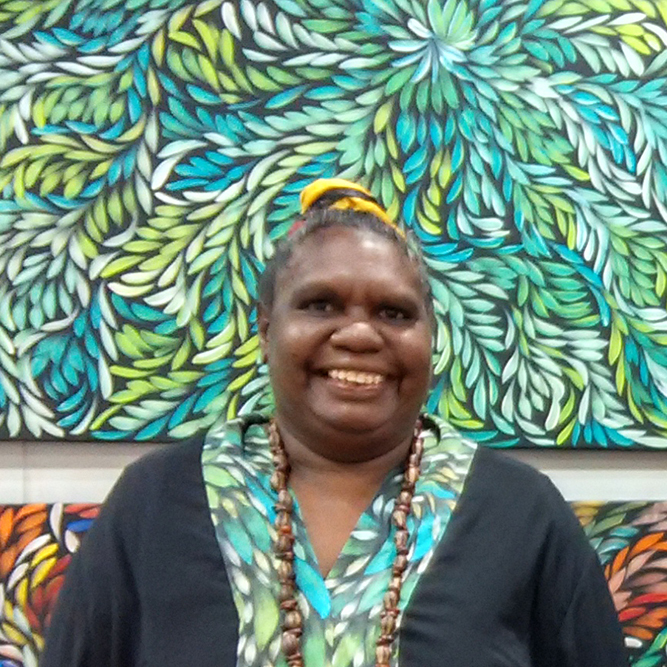 Louise is a Kaytetye artist from Stirling Station in the Northern Territory. 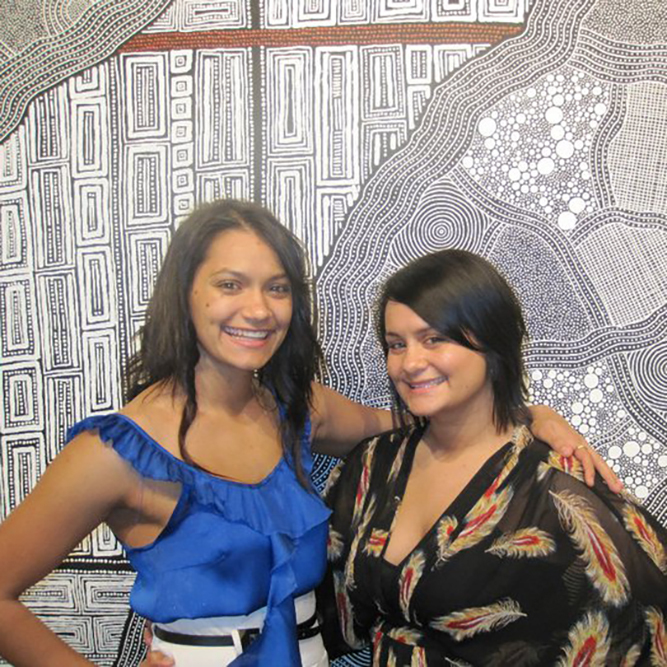 Sarrita King and her sister Tarrise King are Gurundji Artists from Katherine, NT. 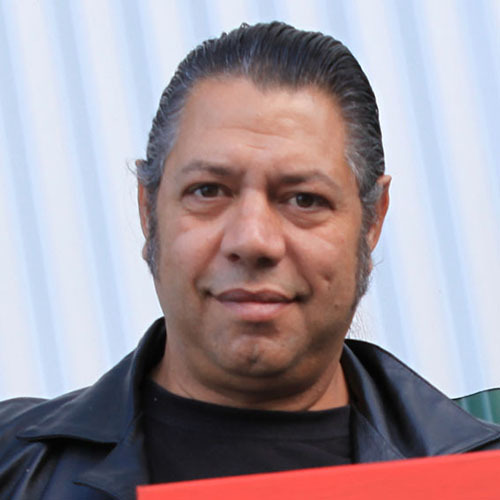 Shane Hansen (Yondee) is a Noongar artist from Dumbleyung, WA. 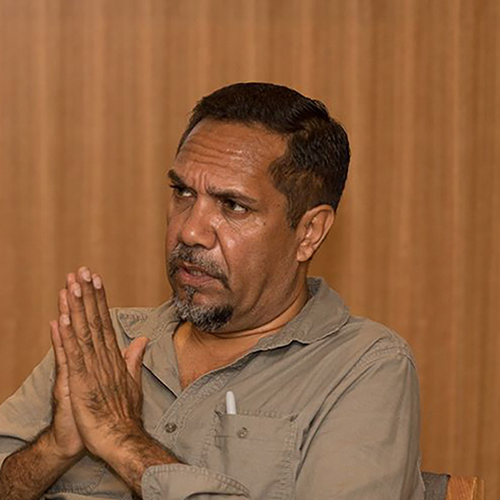 Beverly is a Yamatji artist from the Murchison region in Western Australia. 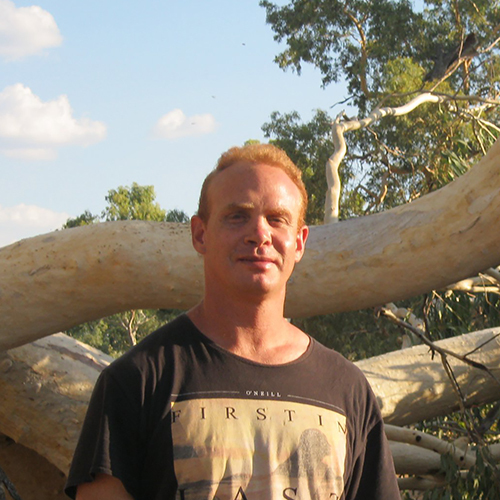 Justin Ronberg (Iggy) is an Anmatyerre artist from Alice Springs, NT. Artworks differ widely based on the regions of their creation as well as carrying the signature styles of the artists. In them you can imagine the rugged and remarkable Australian features. Landforms such as majestic mountains, red deserts, serpentine rivers and tranquil bushlands. Bush tucker. Starry nights. Even the most mundane everyday things find translation in art. And there are the mesmerising and alluring stories of the Dreamtime. Sketches that provoke thought, instil awe and evoke emotion. Ancient stories that are the very essence of Australian Indigenous art. Perhaps the best way to get a sense of the fascinating regional styles and the subtle individual notes is to walk into our gallery and be absorbed by our moving collection. Our range of artists is substantial and we showcase more than 80 leading and emerging artists in our gallery. 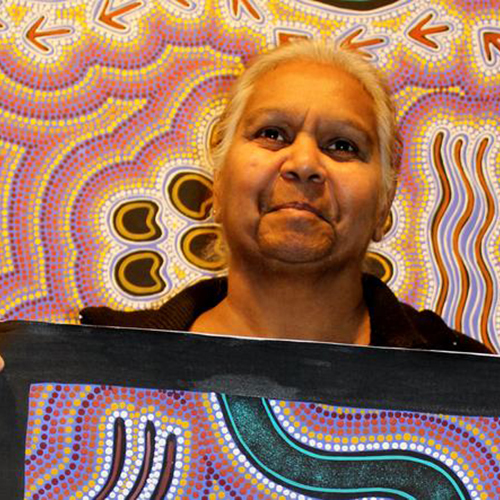 Come take in the wonder that is Australian Aboriginal art. Come celebrate the artists that bring everything to life.